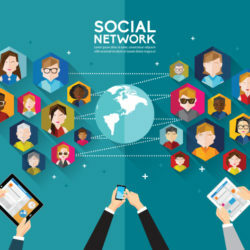 Subhakar Rao Surapaneni's Digital Marketing Insights is a niche platform that provides latest trends and profitable techniques to maximise business results. 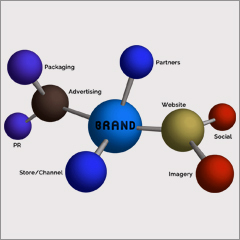 What’s your brand chemistry with your customers. 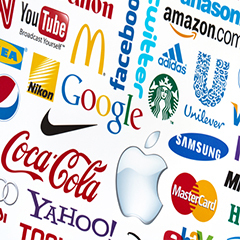 Is it Brand Sickness? Or customers are sick of your brand. Watch out! 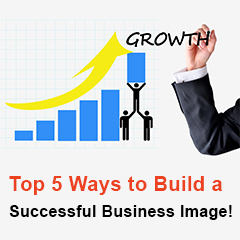 Top 5 Ways to Build a Successful Business Image! 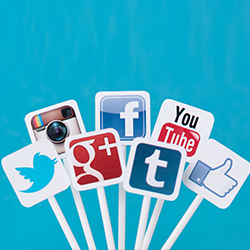 5 Marketing questions to ask before sending email campaigns. 5 Influential Ways to Win Customer Loyalty in a Startup. The prelude to my entrepreneurial journey began 2 decades ago where I encountered the rationalities of the business world. Over the years I have gained hands on experience in people management and business operations that gradually nurtured the entrepreneurial spark in me. This was onset of Champions group,my principal business venture. From then on there has been no looking back. As the CEO of the Champion Group I continue to cherish my journey as an entrepreneur, speaker, educationist, coach, mentor, philanthropist, and marketer. My passion to explore new business ideas and trying out new ventures from time to time has led me to test new waters, no matter how deep it is. Successful marketing strategies through my journey as an entrepreneur have helped me rise as a Champion over and over again. What was strikingly challenging yet exciting was building the foundation of this mega marketing empire with just 5 managers on board to now a 5000+ organization. This in a nutshell has been the secret of my business success with the constant support from my team of leaders and business experts who have always walked the extra mile to make ends meet no matter how tough the journey has been.